You are lookingat a NEW Heavy-Duty (HD) Tree & Post Puller Attachment forskid steer loaders and compact tractors. Comes fully assembled and is made of ½" thickAmerican made A36 grade steel throughout. This HD Tree Pullerfeatures four(4) rows of serrated teeth constructed of AR400 high carbon steelpowered by an 10" stroke x 2 ½" bore fully enclosed American madecylinder. The 21" long puller jaws and cylinder are supported by 1 ¼" top & bottom hinge pins and a solid 4" square tubing frame.Parker hoses & flat-faced couplers included. With a maximum jaw opening of12", this attachment is ideal for removing small trees, saplings, bushes,and fence posts up to 9" in diameter (including entire root system). The universal quickattach mount fits most makes and models ofskid steer loaders and compact tractors. Weight is 415lbs. Compare & Save. Made in the USA! JOHN DEERE, EURO / GLOBAL, OLDER STYLES & VARIOUS OTHER ATTACH MOUNTS AVAILABLE! FREIGHT ITEMS WILL NOT BE PROCESSED AUTOMATICALLY. ADDITIONAL SHIPPING INFORMATION IS REQUIRED. ONLY SMALLER ITEMS UNDER 70-LBS CAN BE PROCESSED AUTOMATICALLY. 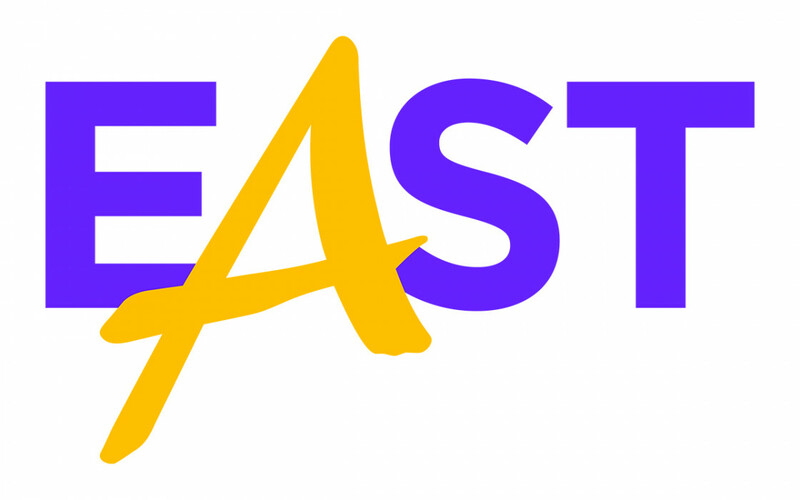 SHIPPING cost and lead times vary depending on delivery location. We provide very competitive shipping rates by obtaining quotes from several national freight carriers. Call or write for our guaranteed lowest rate. If requesting quote by email, please include zip / postal code. LOCAL PICK-UP / WILL CALL Price reflects item cost from respective manufacturer less freight. Please call, write, or stop in for local and/or pick-up pricing. 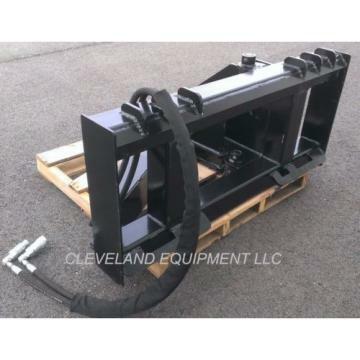 Email or call Jeff for shipping quote and payment information at: attachmentsales@outlook.com or (440) 627-6366. 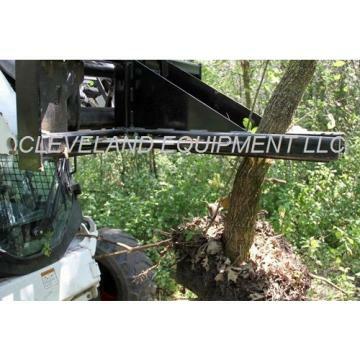 CLEVELAND EQUIPMENT LLC supplies new & used: construction, agricultural, industrial, aerial and material handling equipment. We also offer a full line of brand name buckets & attachments for skid steer / track loaders and compact tractors from the industry’s most well known manufacturers. 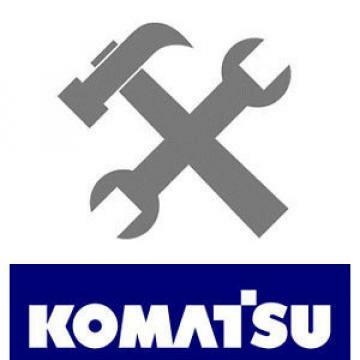 With nearly two decades of experience and knowledge in the industry, we strive to provide great customer service and quality equipment at low wholesale pricing. We only sell buckets and attachments from the industry’s most trusted and well regarded manufacturers. WE DO NOT SELL JUNK! Be careful of lesser quality buckets and attachments being sold online that are either: containered in from China, made in small weld shops, or bought and being resold from local auctions. If you have any questions or doubts, please call or stop in and see for yourself. There are a lot of good quality sellers online selling good quality attachments. There are however many more selling light duty scrap. Do your research! WE HAVE ATTACHMENTS...from the industries Top Manufacturers & at the Best Pricing available! Land Planers, Tillers, Landscape Rakes, Hay / Bale Spears, Dozer Blades, Trenchers, Hitches, Attachment Plates, Dump Buckets, Brooms & Sweepers, Brush Cutters, & MUCH MORE! - There is an 8% sales tax for all Ohio residents unless an exemption is provided. - All items must be shipped, picked up, or removed from our facility within 30 days of auction end / sale. - Prospective buyers are welcome to physically inspect item at our facility before purchasing / placing bid. - Price reflects item cost from respective manufacturer less freight. Please call, write, or visit our website for local and/or pick-up pricing. Buyer is responsible for any and all shipping charges or fees. - Item is located at Cleveland Equipment LLC or respective equipment manufacturer. Call or email for current stock availability. - Store hours are Monday-Friday, 8:30am-5:30pm EST. Weekend hours by appointment only. - Full payment due within 72 hours of auction end / sale. We accept all major credit cards, PayPal, certified cashier’s check, bank wire transfer, or cash payment in full at our facility. Financing available. Call for details. - Item is no longer responsibility of seller once it is loaded for transport and/or shipped. Most new items are sold with manufacturer warranty. All items are sold as-is with no warranty written, expressed, or implied by or from seller.